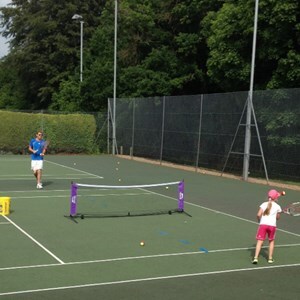 Welcome to Alton Tennis Club! Learn how to play tennis? Play competitively in local leagues? Enjoy exercise in the fresh air? Then a warm welcome awaits you at Alton Tennis Club. 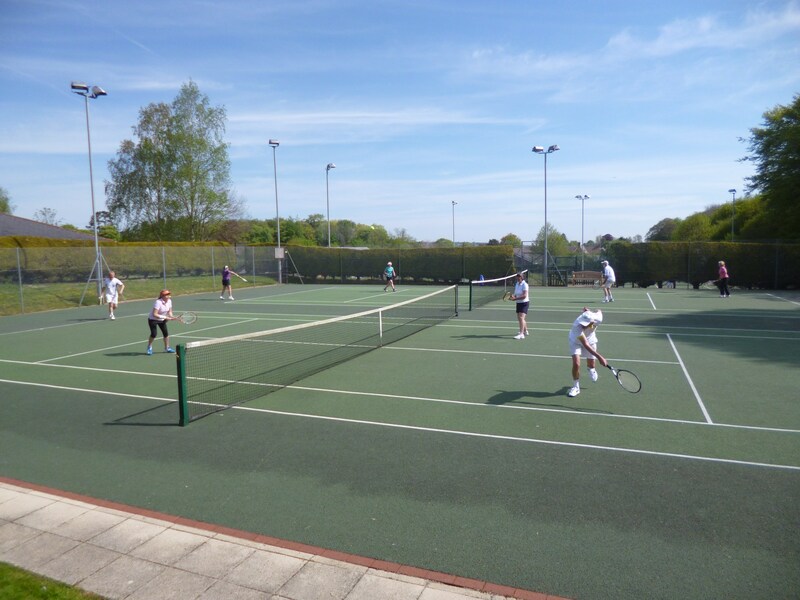 One of the friendliest clubs in the district, catering for all levels and standards of play, from juniors and beginners through to competitive league players, Alton Tennis Club benefits from a fine location (with free parking) and excellent, floodlit facilities. We welcome players of all ages and standards, from complete beginners to competitive match players. 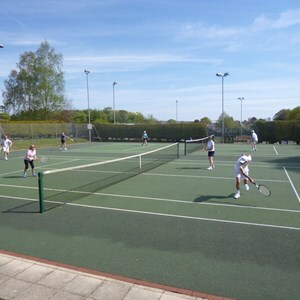 As a member you can play all year round by arranging your own games or joining in our numerous club/social mixed doubles sessions. 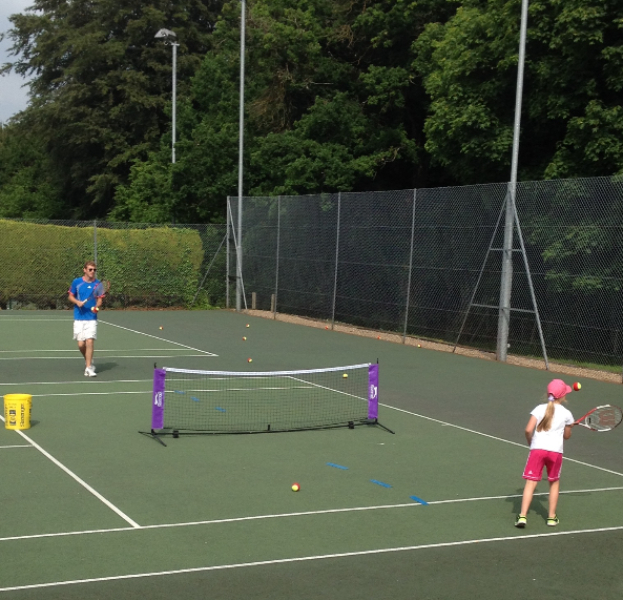 You can also have coaching - either individual or group - from our club coach, Will, or join in our weekly cardio tennis, or play matches against other clubs in the East Hampshire, Aldershot and District or Aegon Leagues. Whatever your interest and level, there is something here for you; we welcome and cater for all ages and abilities. We are a community sports club; annual membership costs probably less than you might expect, and membership provides access not only to our great facilities, but also our club tournaments and social events. Come along and find out what we have to offer; you are assured of a warm welcome! For further information or to arrange to visit the club, please contact the Club Secretary, Angela Gregory, on 07565464753.